J.M. 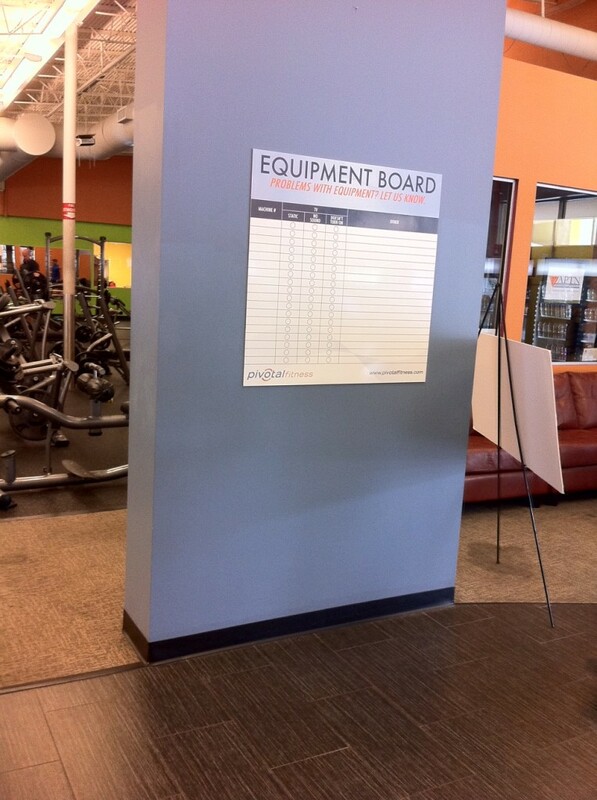 Field Uses Design Muscles for Pivotal Fitness Signage! J.M. 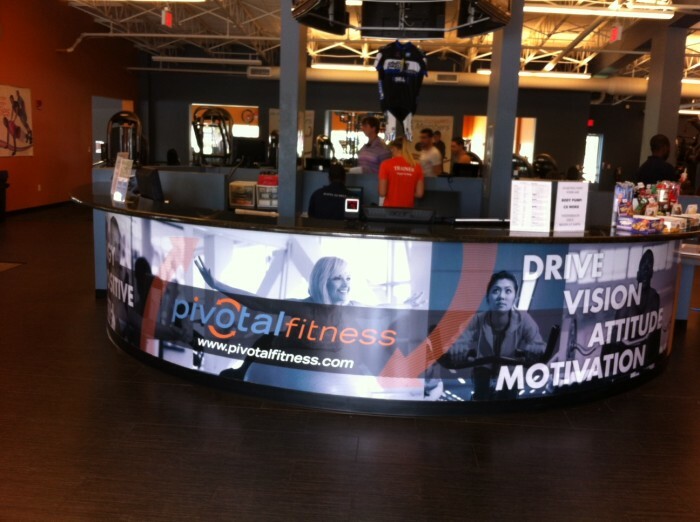 Field Marketing Exercises Our Design Muscles with New Signage for Pivotal Fitness! Without breaking a sweat, the JMF team recently “pumped” out exciting new signage for a premier Fort Lauderdale gym, Pivotal Fitness. Our graphic design team created, printed and mounted several pieces to be displayed throughout the gym including wall graphics, a receptionist desk wrap, drink cooler signs, workout equipment stickers and a maintenance board. This exciting result completes the first phase in a series of print media projects that we have planned with Pivotal Fitness. The Pivotal Fitness gym in Fort Lauderdale offers tanning, fitness classes, personal training and nutritional consulting. The facility is about 25,000 square feet and holds over 100 pieces of free weight and strength equipment. Gym goers can work out with top notch Matrix equipment and a variety of fitness classes, including Zumba, Pilates, Cycling and more. 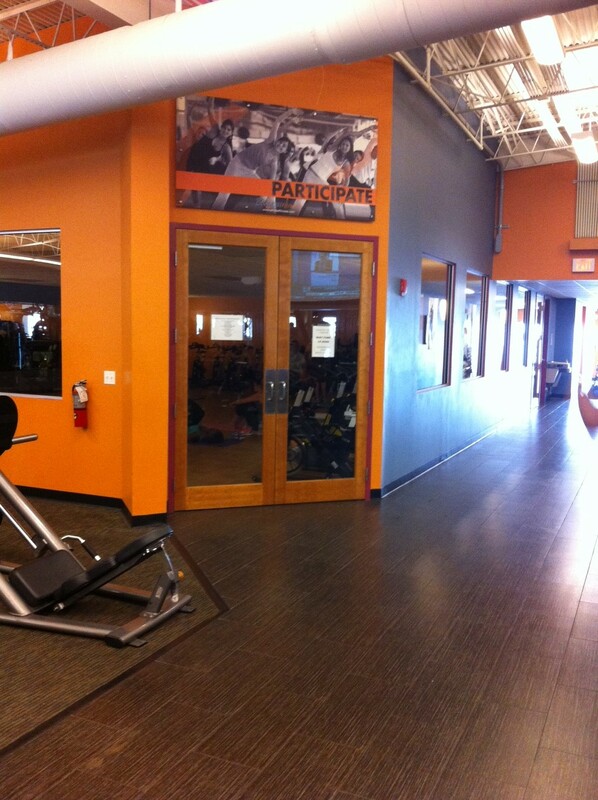 “Our goal was to offer a series of large format medium options that would be functional and fill the vast open space in the gym,” said Joni Kullgren, Senior Design Manager, “We considered the areas that would compliment the separate activities the gym offers, using the signs we developed as a way-finder element,” she added. Pivotal Fitness wanted an edgy and original new look for their signage in order to appeal to their target audience and add energy to their space. Johan Alex, Graphic Designer, applied this concept to Pivotal’s existing brand and presented them with distinctive and clean artwork. “The act of working out and pushing forward to reach a goal was quite inspiring in the design of this project,” said Johan Alex, “Together with Pivotal Fitness we agreed we wanted to convey a message that would be inspiring and motivating to attendees of the gym,” he added. Our other print design services include logo designs, business card designs, brochure designs, print pieces and packaging for various products. We pride ourselves in working with our diverse clientele in a rapid manner to fulfill their every need. Learn more about our graphic design or contact us today!